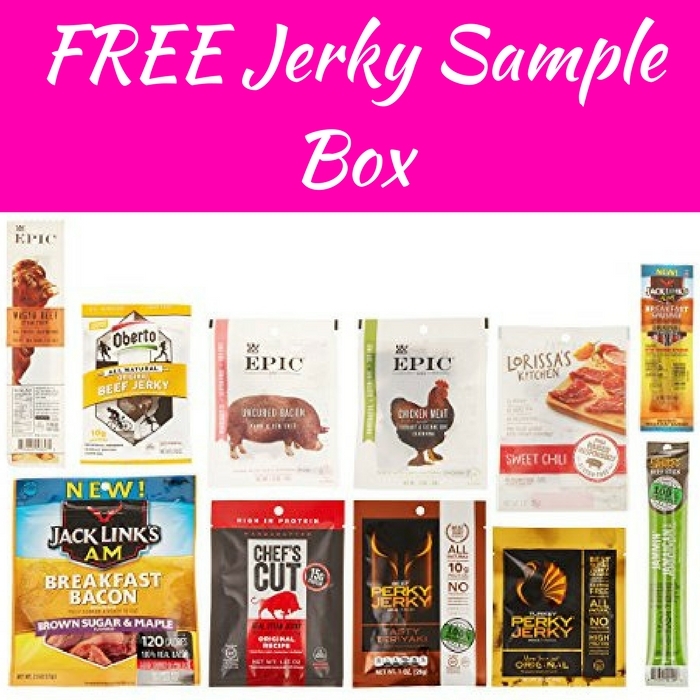 FREE Jerky Sample Box! PLUS FREE Shipping! You are here: Home / Great Deals / Amazon Deals / FREE Jerky Sample Box! PLUS FREE Shipping! For Amazon Prime Members only! Head over to here score a FREE Jerky Sample Box with 10 or more samples after Amazon Credit! This is priced at $9.99 PLUS FREE Shipping, but you’ll receive $9.99 back to use on your next purchase of select jerky products!